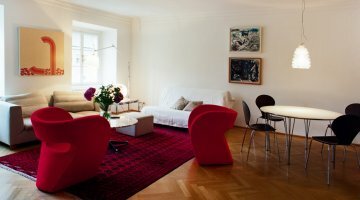 The Leopold Collection is one of the most important collections of modern Austrian art in the world. 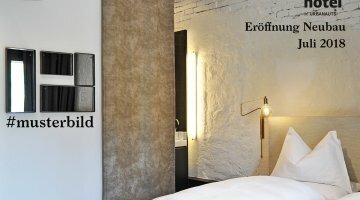 The more than 5,000 exhibits were collected by Rudolf and his wife Elisabeth Leopold over a period of five decades. 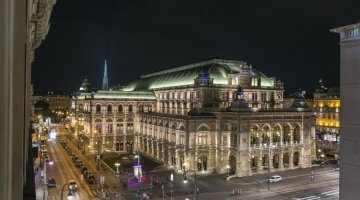 In 1994, the Collection was consolidated by Rudolf Leopold with the assistance of the Republic of Austria and the Austrian National Bank into the Leopold Museum Private Foundation - a non-profit private foundation. 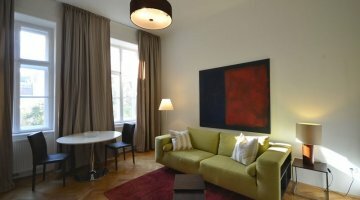 Buy your tickets and enjoy the permanent collection of Egon Schiele or current exhibitions at the Leopold Museum. 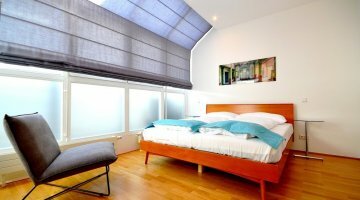 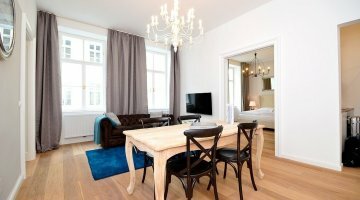 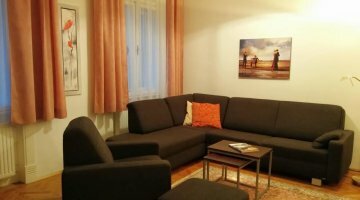 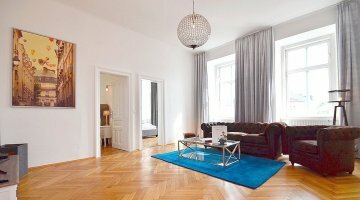 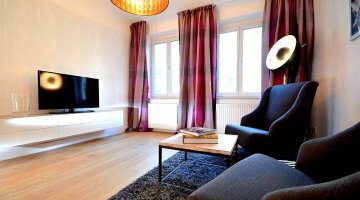 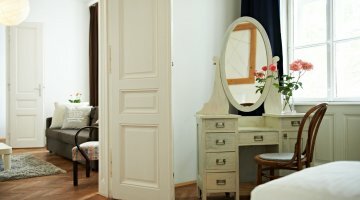 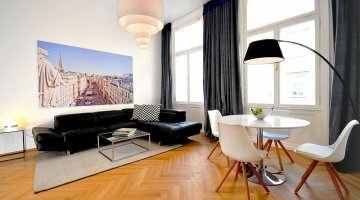 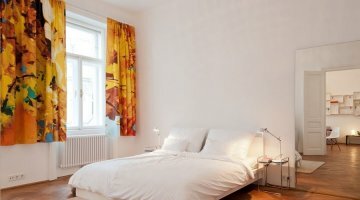 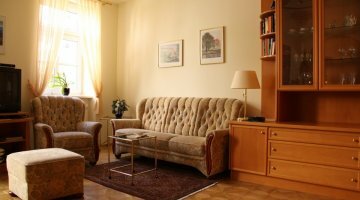 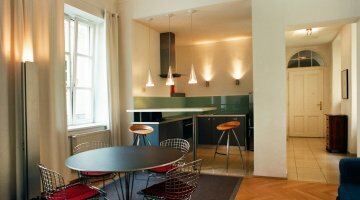 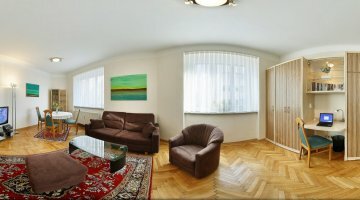 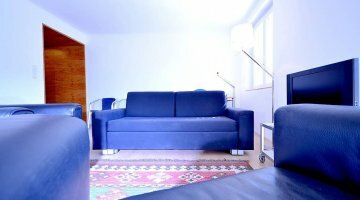 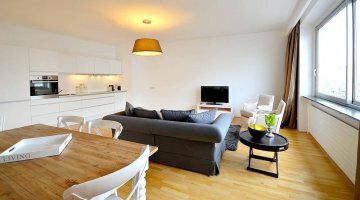 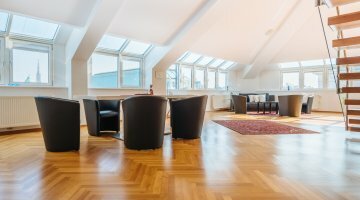 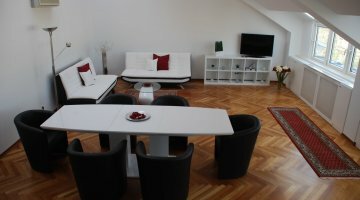 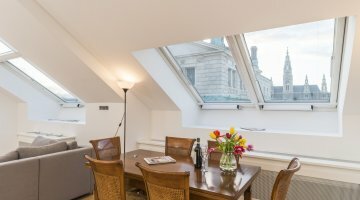 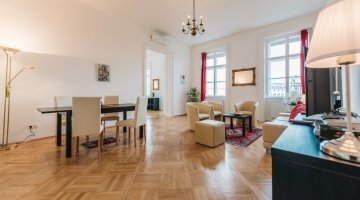 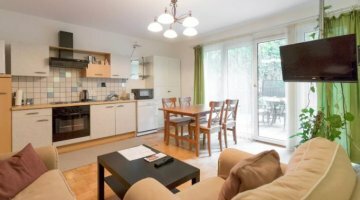 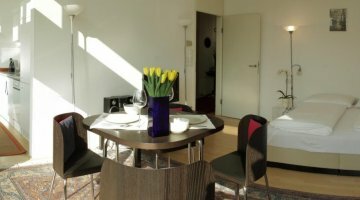 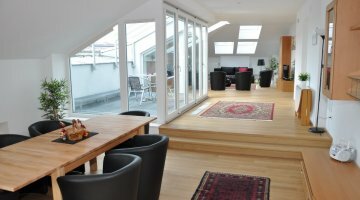 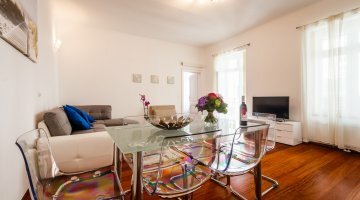 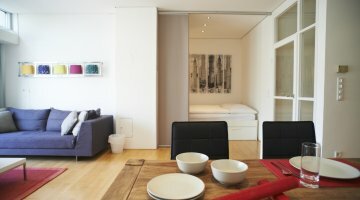 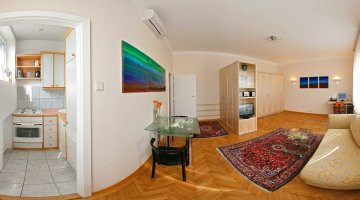 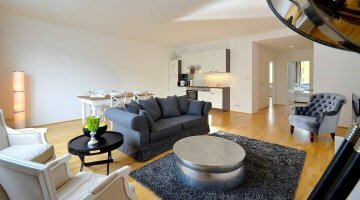 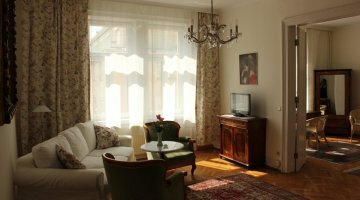 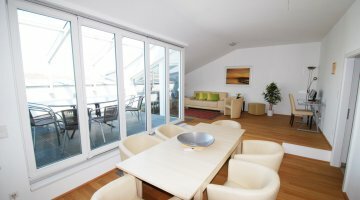 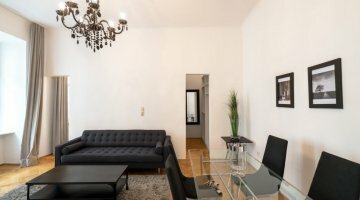 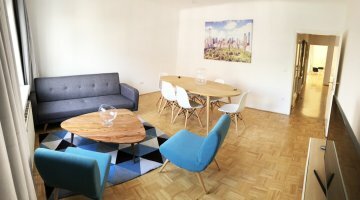 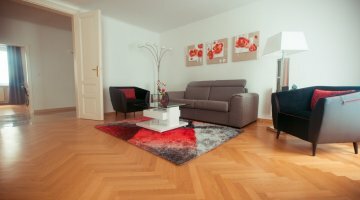 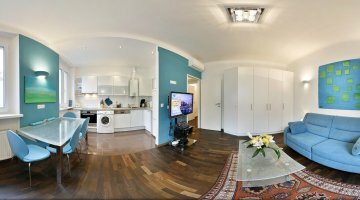 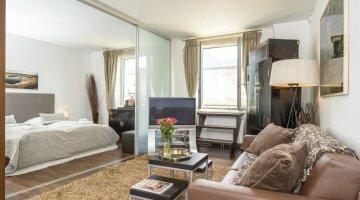 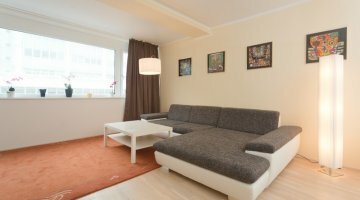 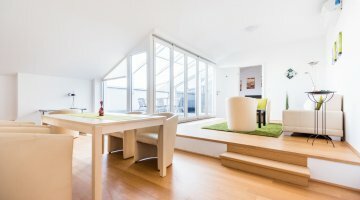 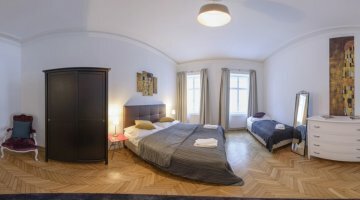 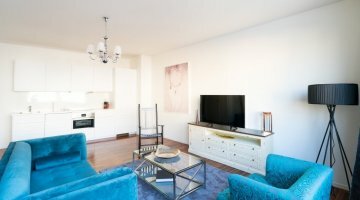 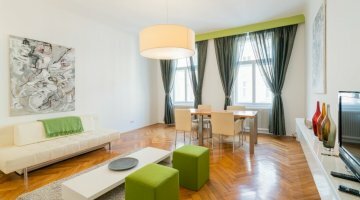 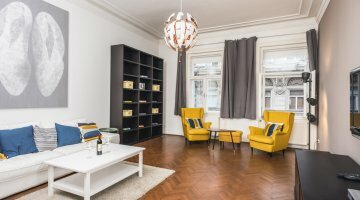 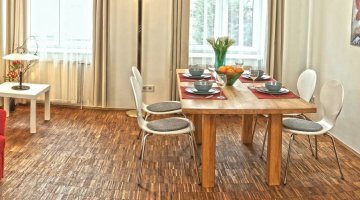 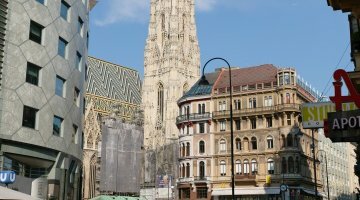 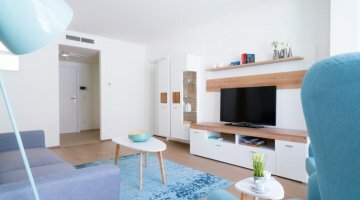 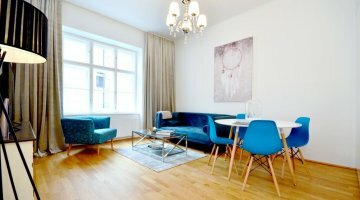 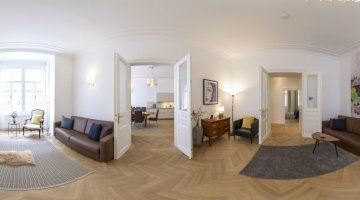 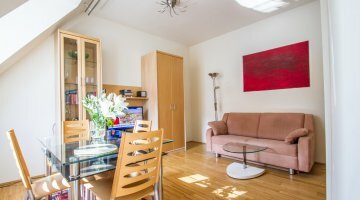 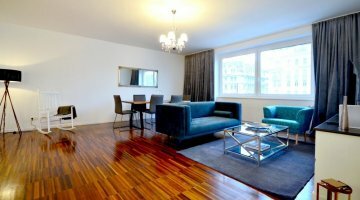 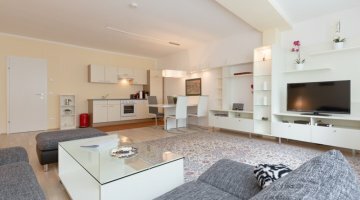 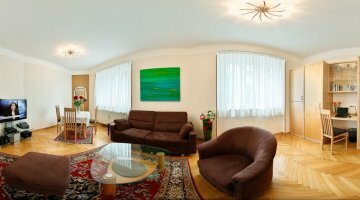 Naschmarkt Premium Apartment in "Your Vienna"